Mary Margaret Prange, CPA, is an Audit partner with Calibre CPA Group. She has been in public accounting since 2001. Mary Margaret has significant audit experience with not-for-profit organizations including trade and professional associations, charitable foundations, advocacy groups, faith-based organizations, employee benefit plans and labor unions. She is the head of the firm’s Continuing Education Committee and is responsible for planning, developing and delivering a majority of the firm’s internal Continuing Professional Education (CPE) programs each year. She is also responsible for developing and administering the firm’s summer externship and internship programming each year. Mary Margaret’s responsibilities include all aspects of engagement performance including planning, supervising and conducting audit fieldwork, preparing financial statements, auditor’s reports and management letters and presenting audit results to clients. Her tax compliance responsibilities include preparation of annual tax and exempt organization information returns and determining unrelated business income tax liabilities. Mary Margaret has also performed many audits in accordance with Uniform Guidance for organizations receiving Federal awards and has a working knowledge of government grant administrative requirements and cost principles. As a regular presenter for educational seminars and conferences, she has developed and taught a number of courses on auditing and accounting for tax-exempt organizations, as well as a multitude of other programs. Mary Margaret has also written numerous articles for a variety of publications covering issues that affect labor organizations and the not-for-profit industry. Mary Margaret received a Bachelor of Business Administration with a concentration in Accounting from James Madison University and is a Certified Public Accountant licensed in the District of Columbia and Commonwealth of Virginia. 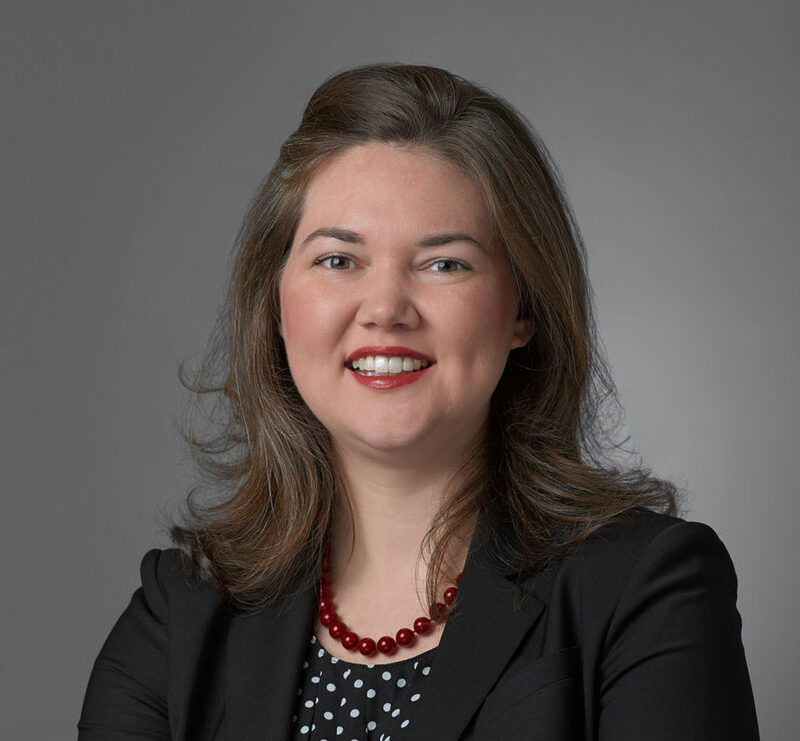 She is a member of the American Institute of Certified Public Accountants, Greater Washington Society of CPAs and the Virginia Society of CPAs. She also serves as a board member for the James Madison University School of Accounting Guiding Executives Board.